Social media check-ins weren’t always this explicable. For long, it was the old “Harry was here” vandalism disguised as the modern real-time internet. Over time, the simple updates of presence became more precise and content-rich. 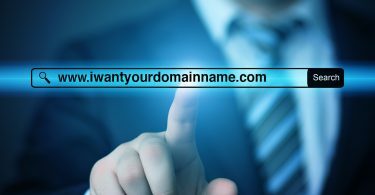 This made insights and reviews more utile for the users and friends in the network. In the same effort, Dennis Crowley & Naveen Selvadurai launched Foursquare in 2009. The ‘only mobile application’ that allowed users to share where they are having a whale of a time, or how good the burrito they just had is. 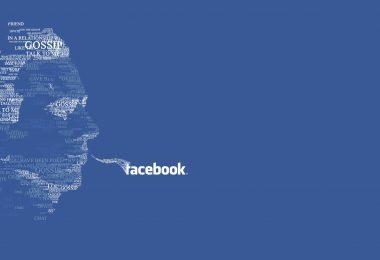 As an innovator, Foursquare’s hype skyrocketed until Facebook and Twitter gained same functionalities. This move pushed ‘Foursquare’ down from the top 100 on apple store to 1,250. 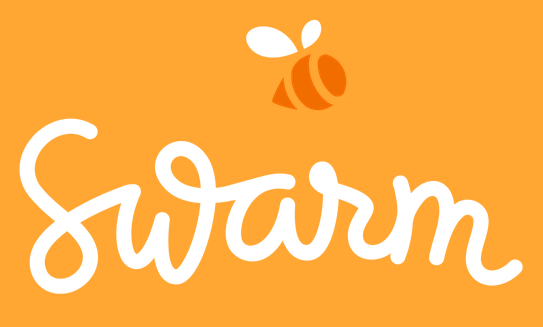 In 2014, Foursquare decided to chuck out its check-in feature and spun it into a brand new application called ‘Swarm’. From then, Foursquare has put significant efforts on Swarm to win users. ‘Gamifying’ simple life-logging has been the key amongst them. Today, Swarm doesn’t just list your check-ins in chronological order. It shows your most frequented locations, place categories, and visit history. Indeed, a great way to relive your memories anytime. Swarm uses the impulse, people have, to share check-ins and present a gamified experience that users get hooked to. Given below is a detailed analysis of what, why and how of ‘swarm’. Swarm is a mobile app that allows users to share their locations with their friends and create a record of their experiences in their personal lifelog. 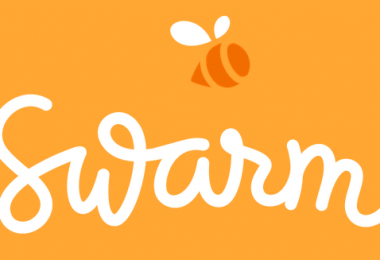 Swarm for iOS and Android devices launched on May 15, 2014. The punchline itself says “Swarm turns every day into a game”. Swarm is a social networking app with added features. It helps user to share their location via check-ins, plan meetings and have a look at who’s hanging out nearby. Also, the app features a history search option. This option helps users to search their past check-ins. Swarm Perks is a discount program that hooks in with existing discount networks to add rewards to your check-ins, from More than 60 national chains. When a user goes to Swarm Perks to check in to a location, all the places that are currently running a discount will appear with a money bag icon next to the name. After selecting this location to check in, they’ll immediately be presented with a discount and a bar code that can be used at POS to redeem. Swarm Challenges overs all users the chance to enter into a sweepstakes for more points and earns more reward. Every week, Swarm will give you a new challenge — this week, it’s two check-ins at outdoor locations — with a special prize or Gift. It could be travel destination or any surprise prize. Foursquare worked hard on the old Swarm app and released ‘Swarm 4.0’ on 24’March’16. The update introduced the total overhaul of app’s profile page. Sections like top places, top friends, top categories and search history were introduced to increase app’s utility score. Swarm 4.0 used the collected data and presented all the check-ins into different categories. It helped user to revisit his/her check-ins. Users received a complete track of which places were frequently visited and with whom. Swarm 4.0 exhibited some extra features like a map view. This helped users to figure out the places they’ve still not visited in the city. The updated app guessed users’ check-ins, which were notified for their confirmation retroactively. And, a ‘weekly swarm’ was sent to the users. Listing the interesting places their friends have checked-in recently. There is a lot more to swarm than simple life logging. Foursquare put some serious efforts at ‘gamifying’ swarm in their 4.0 version. Swarm introduced many gaming features like virtual coins, goofy stickers, check-in leaderboard, and mayorships. These features have greatly enhanced the UX of the app. Users earned coins in return of every check-in they made on the app. Winners got virtual prizes on topping the leaderboard. With its 4.0 update, foursquare reintroduced badges and mayorship to Swarm. The original foursquare app had both the features. But, at the time of app-unbundling, the game aspect of foursquare wasn’t transmitted in Swarm. In 2015, Foursquare reintroduced badges and mayorship to swarm to enhance its user interaction. Users now earn badges if they have checked into a similar place/category many times. Also, “mayorships” were won by the users that have checked into a location maximum time over a 30 day period. Foursquare launched Swarm 4.7 on 16’September’16. The update focused on offering a simplified & clarified home page. Users are currently enjoying grand look & feel with hero images and quick to access chicklets. The new Swarm made it possible for users to spend the coins they have earned virtually in the real world. Now, users can earn coins & bonuses for checking-in and exchange them for perks. Also, a game trivia is part of the latest update to make the check-ins more interesting. On the latest version of Swarm, users can earn real world perks for check-ins, extra bonuses for checking in with friends, and mayorship for visiting same types of venues for the most times. With swarm perks, users get a chance to earn fancy discounts to present to the cashier of various national chains for instant savings. Also, the makers have introduced ‘challenges’. They throw challenges which encourage users to check into similar kinds of places. In the same light, the first challenge that the swarm introduced was “summer kickoff”. Users were asked to check into 3 summer locations to bag $10,000 for a dream vacation. The perks were open to win for all the swarm users worldwide. Although, the challenges could only be accessed by US residents. There is a distinct excitement in competing with your friends on who will visit most airports in a month. The most useful application of swarm is that it lets you see where your friends have checked in. Also, you get insights about a place from trusted locals without even asking them. The gamified experience of swarm recognizes your winning at life. It celebrates your little victories like maintaining a long streak of visiting a particular place. Users earn coins or perks for visiting a particular bar, café, restaurant or gym. Also, the application can be leveraged as your personal history tracker. Every time you check into a place, you get insights like ‘when was the last time you visited the place and with whom’. Swarm’s check-in data helps users to make hanging out with friends even more amazing. Know Where Your Friends Are? Swarm 4.7’s home screen displays the latest check-ins of the friends you follow. At the top of the page, you find a search bar where you can type the name of a friend to see the list of check-ins he has made. You can also send him messages, to enquire, share opinions and schedule next trip. On the home screen, users can also see check-in related information and comment on it. Swarm facilitates user to broadcast his daily plans with contacts and tag the location. The broadcast works for nearby contacts (within the radius of 40 km). Sharing a plan starts a conversation group between the nearby friends and the user. The location tagging brings in a map for the friends you have broadcasted your plan with. It offers them insights about the place. Just like Facebook and Twitter, swarm allows users to send messages to their friends. The messaging button is the second option from right on the bottom bar of the home screen. Users can also send stickers and share their achievements with an individual or a group of people on the app. The check-in feature is the essence of Swarm Perks. The middle button on the bottom bar of the home screen is dedicated to it. On Swarm, you can do a lot. Look for places, put check-ins and get recommendations about the place you are going to visit. You can also share your Swarm check-ins on Facebook, twitter or via email. It might be hard to recall what you did a year back! But with Swarm, you can do a quick history search and look through your past check-ins again. The button on the extreme right of the bottom bar takes you to your profile. On this page “search your history” bar is available at the top. Users can look for their visit history with the name of a place, city or friend. As per foursquare, Swarm currently garners about 8 million check-ins per day. 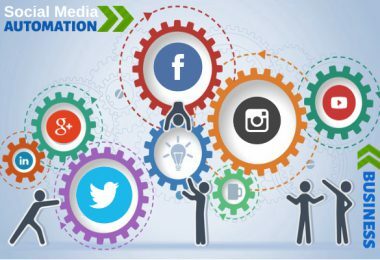 With its each effort, the team is expecting a significant rise in the number of check-ins as well as users. As long as the app wins hearts with its sticky game mechanics and useful location data, it will continue to grow.